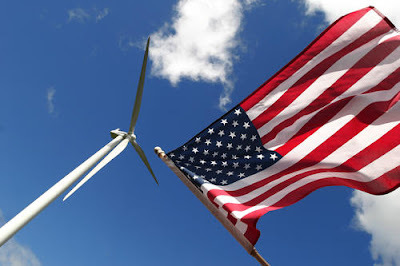 There is finally movement in the Senate on the Clean Energy/Climate Change Bill as yesterday Senators John Kerry and Joseph Lieberman unveiled the 987-page American Power Act. This is great news, but with so many issues on the congressional agenda, there is worry that the bill will be backlogged. This cannot happen and it won't if each and every American calls, emails or sends a letter to their Senators demanding immediate action on clean energy and climate change. We must all rise up and collectively say enough is enough with our dangerous and unsustainable addiction to fossil fuels. We must move onward to our renewable energy future in the United States of America. This legislation will start us on that path.